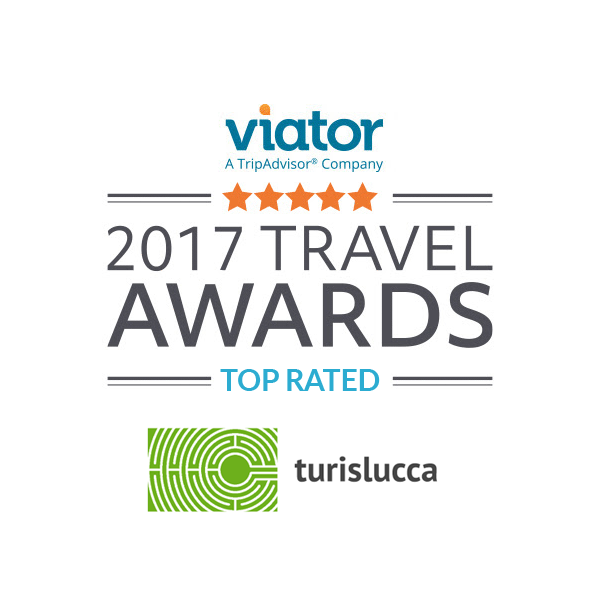 In recognition of the impressive ratings from Viator users, Turislucca is proud to have received Viator’s 2017 Top Rated Award. 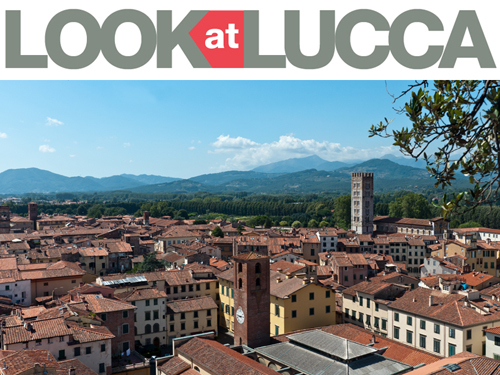 Turislucca achieved Viator’s Top Rated Award, distinguishing you as an outstanding provider for the world’s leading tours, activities and attractions booking platform. You’re part of a select, high-performing group to receive this honor, thanks to your consistently impressive ratings from Viator and TripAdvisor customers around the globe this past year. We’re thrilled to count you as one of our top-rated supply partners. Your team works hard to provide high-quality and unforgettable experiences, and you deserve to be recognized. 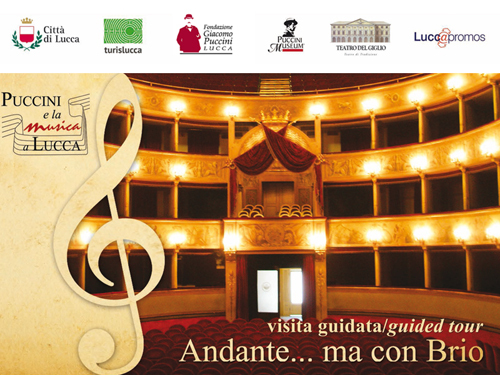 We encourage you to proudly share your achievement and showcase to our mutual customers that Turislucca is among the very best in the business. Posted in Highlight ed etichettato awards, top rated awards, travel awards, viator. Bookmark the permalink.